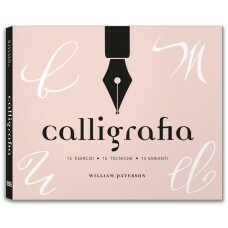 If you want to create beautiful signs, wall art, and greeting cards, this is the book for you. 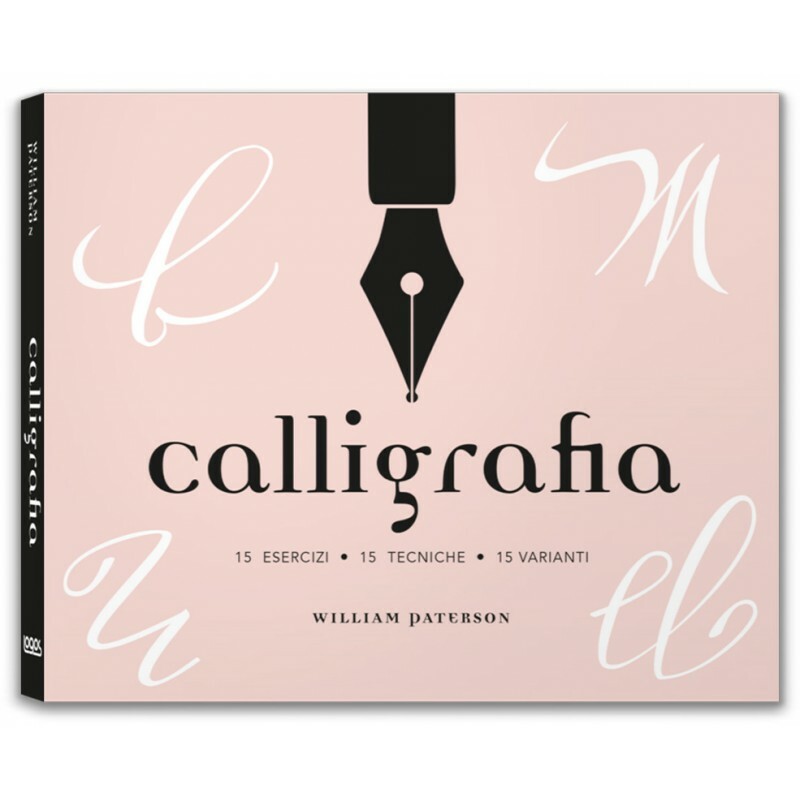 Through 45 handy 15-minute lessons, each one of them followed by some pages designed for practical exercises, William Paterson will make you discover your own style, unveiling the secrets of calligraphy and helping you to master everything from basic letterforms to flourishes. 15 exercises to learn how to modulate the trait and discover different fonts, serif or sans serif. 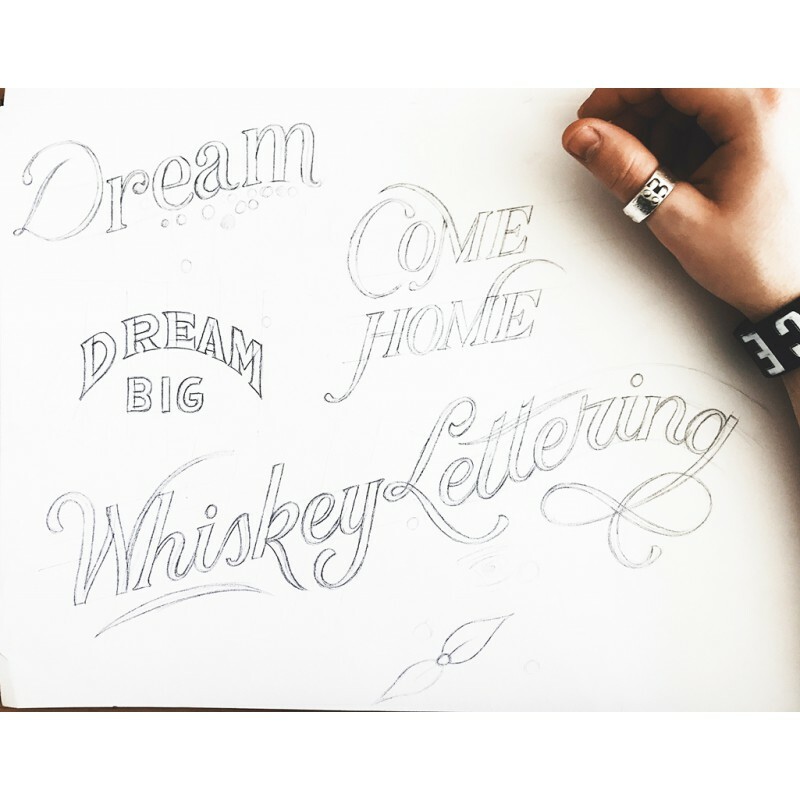 15 lettering techniques to learn how to draw the types in different styles and how to confidently use various writing tools: from the brush pen to the fineliner, from the ruling pen to the brush. 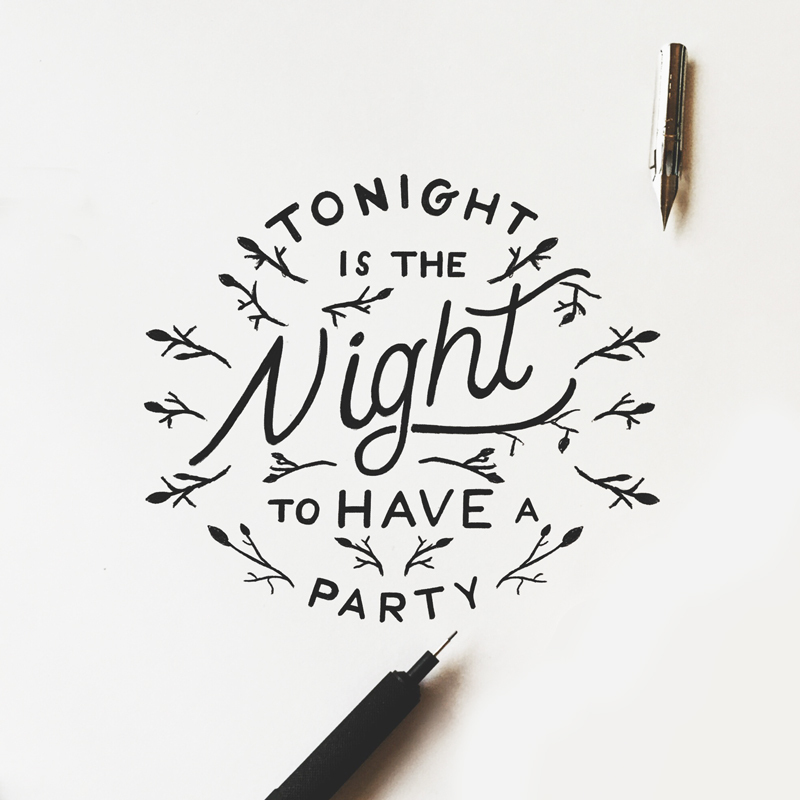 15 tips to design artistic layouts and decorations that will give new balance and creativeness to your lettering. 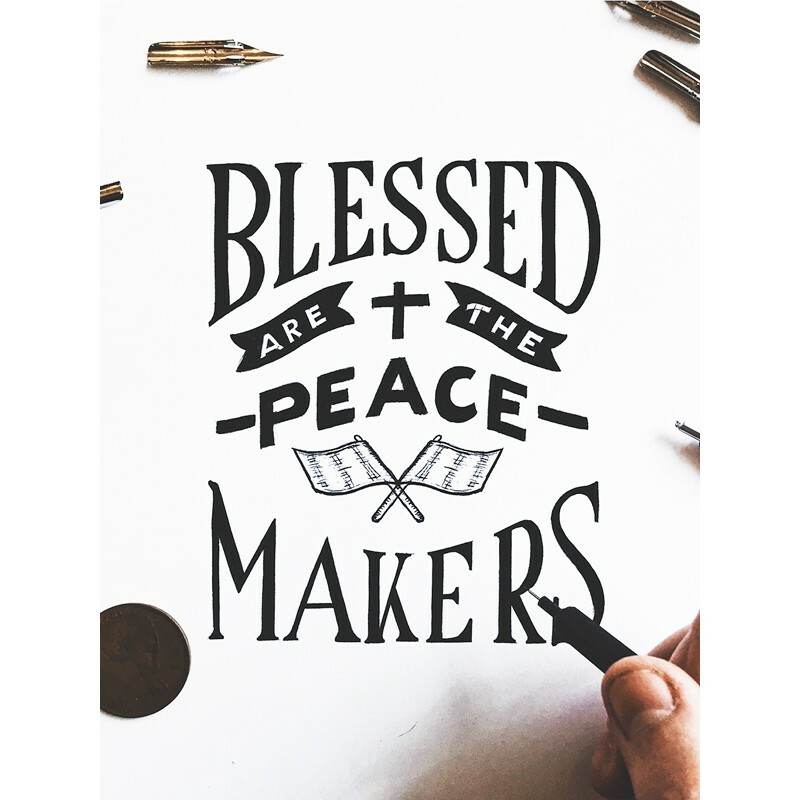 Don’t be shy: test your own skills with this simple, brief, and fun lessons, and let you be inspired by the great number of examples in the book to pursue the charming art of calligraphy. 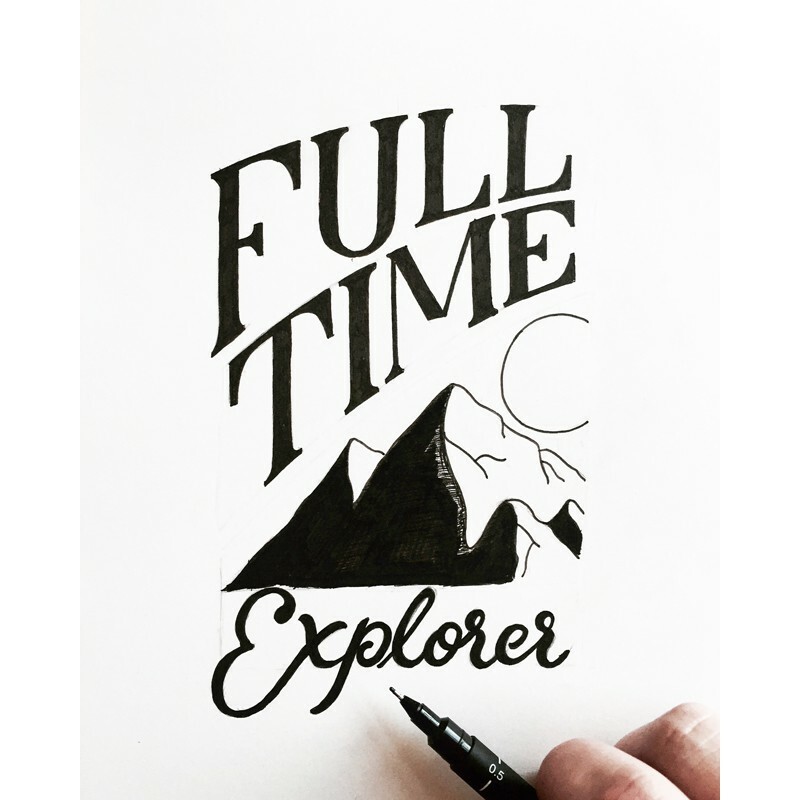 William Paterson is a graphic designer and vlogger who specializes in company identity and branding. Calligraphy lover from a young age, for many years he developed his skills, becoming a real “lettering guru”. He is based in North Yorkshire, England.